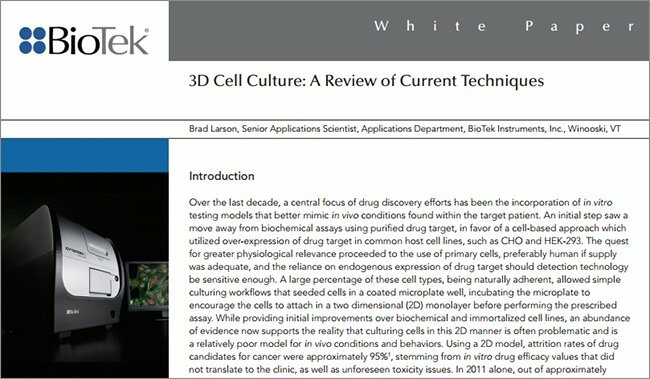 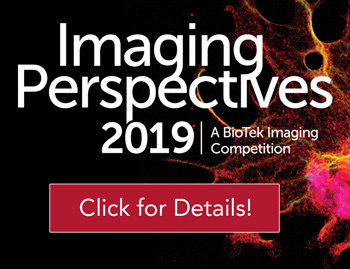 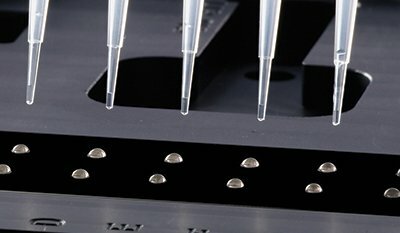 Cell-based assays are useful tools to investigate in vitro responses to a variety of target compounds and cell-signaling molecules. 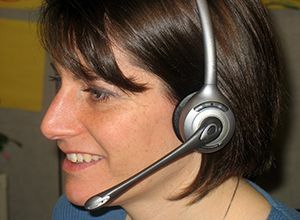 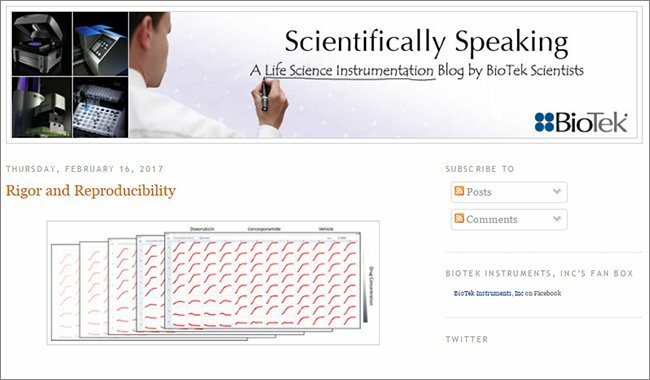 Multiparametric measures are often desirable, particularly in secondary screening, to generate more biologically relevant data. 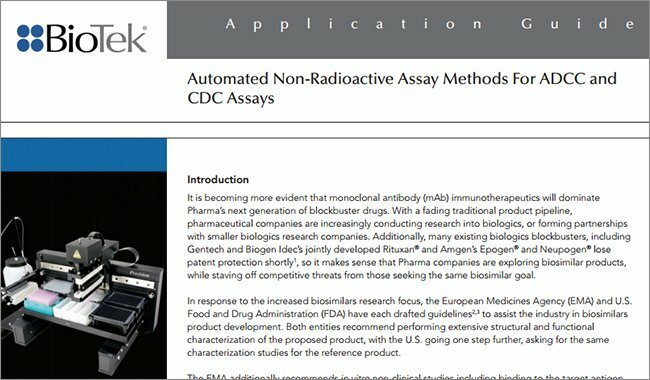 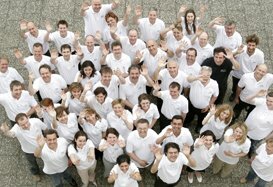 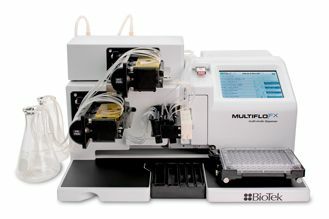 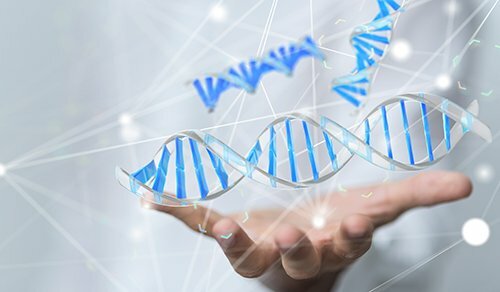 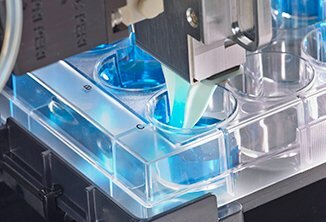 The evaluation of multiple parameters can become quite labor intensive and time consuming if conducted in parallel, so the use of simple multiplex assays executed with automation help to improve efficiency and reduce operator involvement. 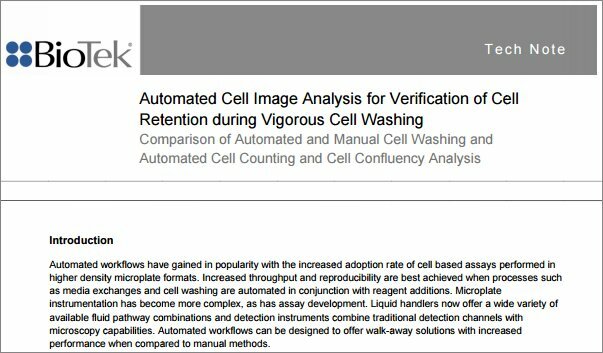 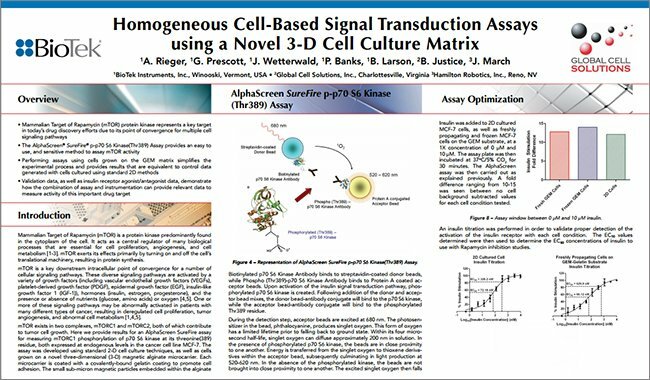 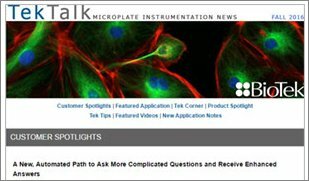 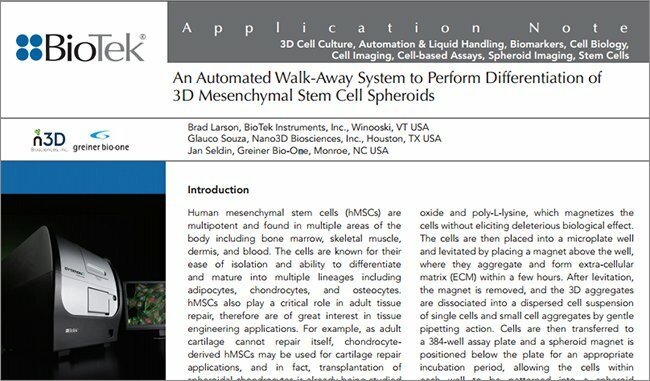 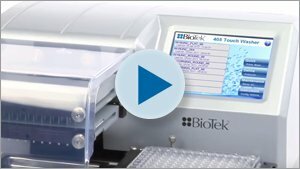 Here, we introduce an automated Triplex cell-based assay application for simultaneously measuring three parameters: cell viability, cytotoxicity, and apoptosis. 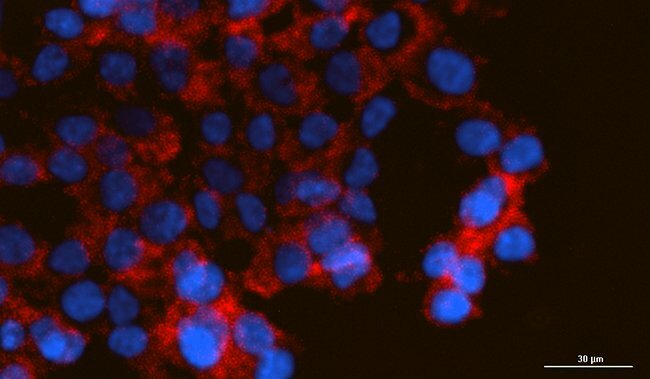 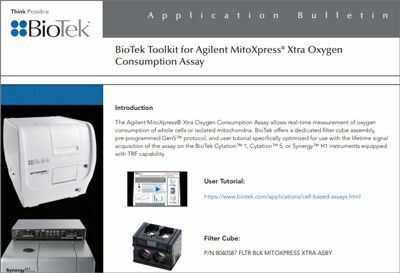 The method combines two fluorescent and luminescent assay chemistries offered by Promega (Caspase-Glo® 3/7 and MultiTox-Fluor™ Assays) in the same assay well to extract information about viability, cytotoxicity and caspase activation events. 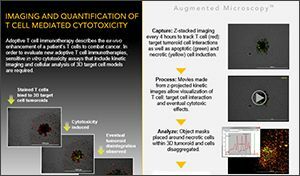 These parameters are particularly useful to define mechanisms associated with a cytotoxic profile. 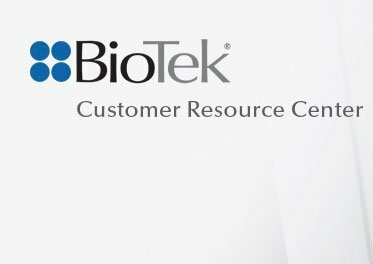 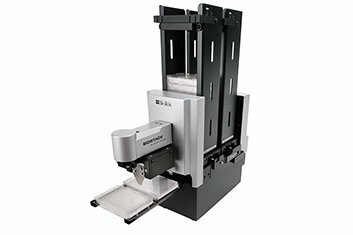 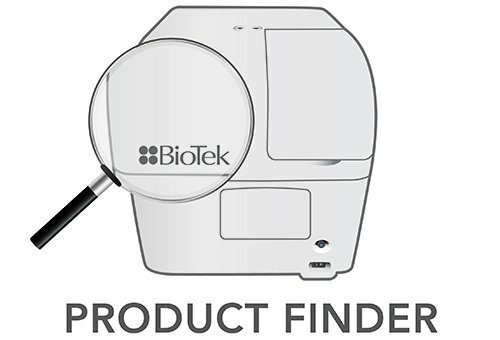 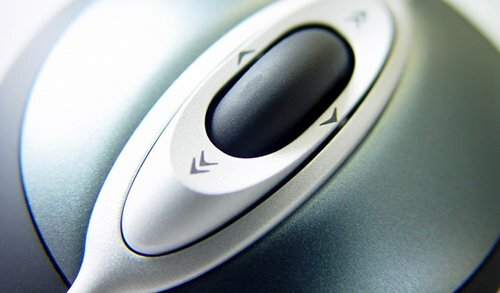 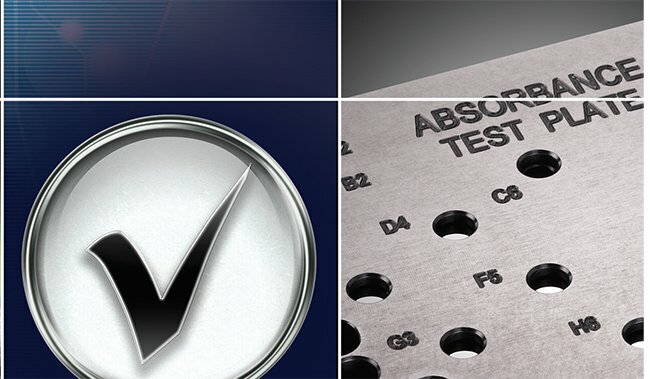 All dispensing steps are automated, and performed using the BioTek Precision™ XS Automated Sample Processor. 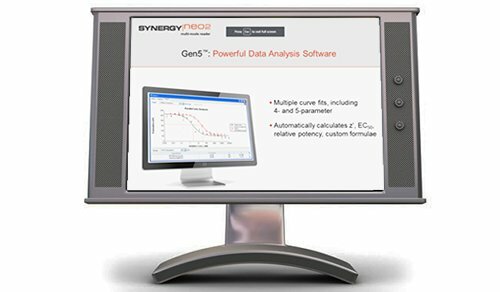 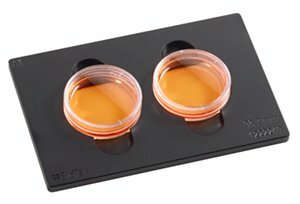 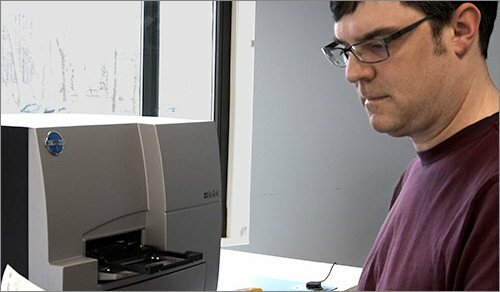 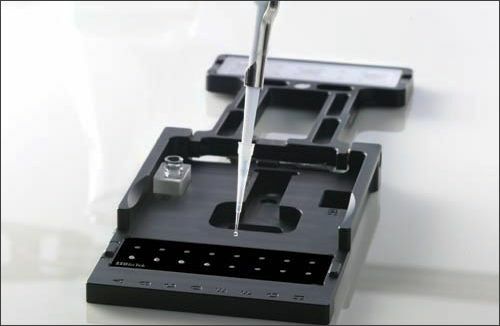 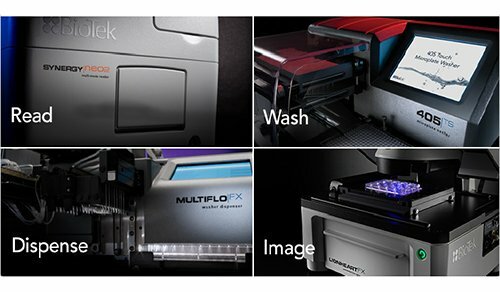 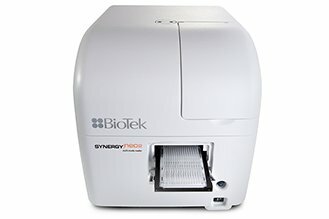 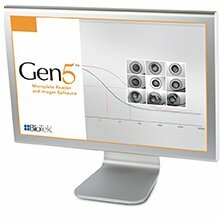 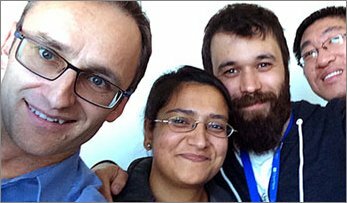 Fluorescence and luminescence measurements are performed using the BioTek Synergy™ 2 Multi-Mode Microplate Reader.